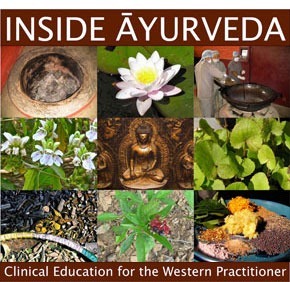 Ayurveda, herbal medicine, and clinical nutrition. 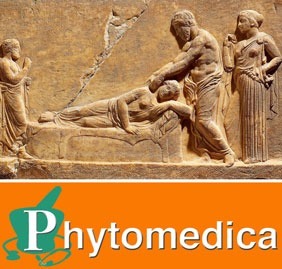 The Dogwood School of Botanical Medicine was founded by veteran herbalist Todd Caldecott, in 2012, to provide high quality distance education and mentorship training for aspiring clinicians. For more information, please visit our FAQ page! 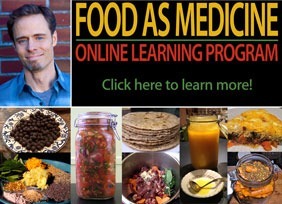 Food As Medicine begins October 8th! New semester begins Oct 7th! What can I do for my anxiety? Spring semester begins March 4th!